Risk managers help companies to navigate through financial uncertainty and potential risks. Risk managers help organisations avoid losses by analysing, advising, and managing potential risks on their behalf. Through close observation of the company’s risk appetite, financial limits, and business parameters, they ensure that businesses avoid running into financial risks such as fraud, as well as market, credit, liquidity, operational, and health and safety risks. As a risk manager, a big part of your responsibilities will revolve around conducting detailed research and risk assessments for your clients, which means you’ll be spending a lot of time poring over documents, reports, statistics, and market trends. 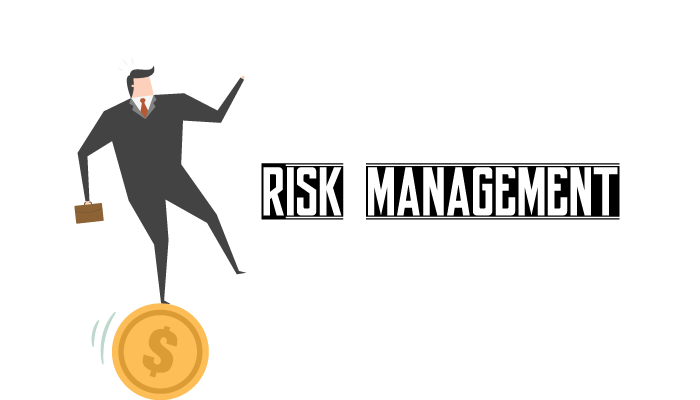 Risk managers are usually hired by banks and insurance organisations, as well as commercial businesses such as engineering and energy companies. Graduates typically get on board through rotational graduate schemes, where you get the chance to experience a variety of roles before specialising in one. Most executives will start out as part of a small team, and pick up essential skills on the job as they assist their colleagues with their tasks. Graduate employees are also typically assigned mentors to guide them along in their work and oversee their progress within the organisation. While most of your training will be done on the job, there is also a range of external training courses available for career advancement purposes. You would also need to acquire professional qualifications if you intend to specialise in particular areas of work, including technology or fraud. The job scope can be very diverse from the get-go – one day, you could be meeting clients and surveying sites, and the next, writing reports and helping out in making preventative recommendations. Employers generally have a preference for applicants with industry-relevant degrees – such as business, law, economics, or management. Many employers are also given increasing importance to seeing relevant work experience in a potential candidate’s résumé, so obtaining an internship could give you a leg up in this sector. In terms of soft skills, it’s vital that you develop excellent interpersonal and communication skills as you’ll be expected to work with people from diverse backgrounds. At the same time, you’ll need to have good problem-solving and analytical skills, as well as a good eye for detail. Having good negotiation skills, commercial awareness, and the ability to be forward-thinking are immensely important as well. Risk managers must be prepared to work under great pressure and stress, especially in times of crisis. Work can also be extremely fast-paced and you would need to be highly adaptable to succeed in the sector’s quickly-changing environment. That said, many risk managers enjoy their role because of the excitement that comes with the diversity of the day-to-day tasks.